...this course is for YOU! Learn practical ways to create a more productive and rewarding experience for both your team of volunteers and you as their leader. "The wide cast of characters portray the many different folks we see in organizations. As employers look for their employees to volunteer more and youth have volunteering as part of their school curriculum, leaders will find that this is a valuable resource." Nathan B., Pastor, San Diego, CA. Diane M. Dresback spent over 26 years of her life centered in the corporate Human Resources and Training areas with much of that time concentrated in management and executive level positions in the financial and travel industries. She has participated on and led many teams of people towards the achievement of specific objectives in corporate, non-profit and creative endeavors. 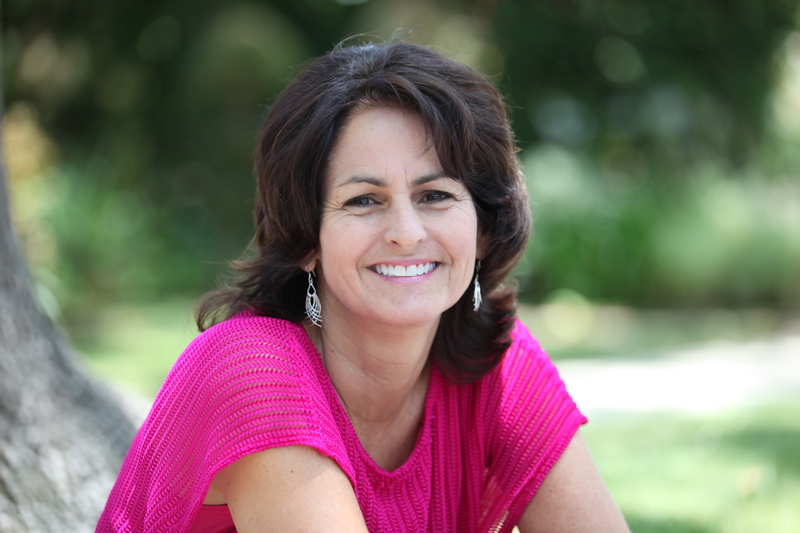 Diane's passion for storytelling emerges both in book (fiction and non-fiction) and in independent film mediums. She holds a Masters degree in Adult Education and a Bachelors in Human Services, Counseling. 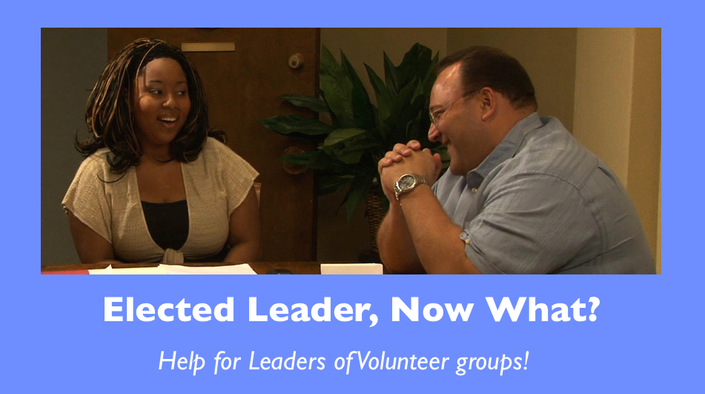 recruiting and leading your volunteer group more effectively! Discount Coupon Code: If you have a discount coupon code, you may enter that after you select Enroll In Course and before you pay. Organizational group discounts may be available for multiple users. Email your request with details to ddresback+ELNW@gmail.com. Full and on-going access to Elected Leader, Now What? online course.